The House Appropriations Committee voted 17-10, along party lines, to advance the measure to the full House, which was expected to vote on it later Wednesday. If the House approves it and Gov. 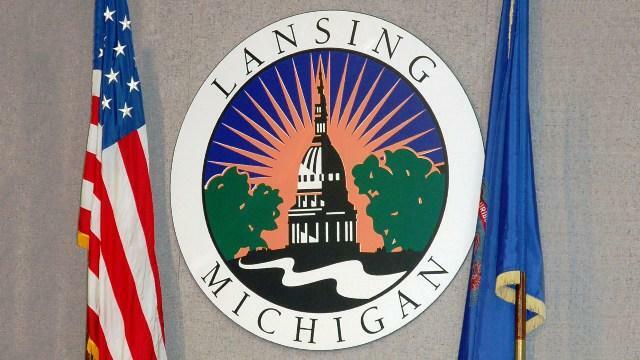 Rick Snyder signs it into law, as expected, then starting in 2020, adults age 18 to 62 would have to show workforce engagement averaging 80 hours a month — work, school, job or vocational training, an internship, substance abuse treatment or community service. Changes made to the Senate-passed bill that the House committee backed Wednesday would allow for three months of noncompliance in a 12-month period, scale back the work requirement from 29 hours a week, exclude traditional Medicaid beneficiaries from having to comply and let community service count as a qualifying activity for no more than three months in a year. The measure also would tweak rules for Healthy Michigan enrollees once they have been in the expansion program for four years. Snyder, a Republican, said last week that a deal was "basically there" after he pushed for some changes. "The goal of this was not to reduce costs. It was to find more workers. Our employers across the state don't have enough workers," said the bill sponsor, Republican Sen. Mike Shirkey of Clarklake. "Medicaid is not a jobs program. It is not a work program. It is a health care program," said Rep. Yousef Rabhi of Ann Arbor, who said the insurance helps people struggling to find work or caring for family members. "It is cruel and unusual in my opinion for an institution like this to be stripping health care from an estimated thousands of Michigan residents." The bill would require the state to seek a waiver from the U.S. Department of Health and Human Services to implement the work requirements. The nonpartisan House Fiscal Agency estimates there are 670,000 able-bodied adults in the Medicaid expansion plan. About 130,000 would qualify for an exemption — pregnant women, people with disabilities or medical conditions, caretakers, those meeting a "good cause" temporary exemption and recipients of state unemployment benefits. Of the 540,000 who would be subject to the work requirements, 5 percent to 10 percent — or 27,000 to 54,000 — could lose coverage. The Trump administration has approved 20-hour-a-week requirements in three states — Kentucky, Indiana and Arkansas. They have not been implemented yet. A lawsuit was filed in January to challenge Kentucky's rules. The federal government is considering work requirements proposed by at least seven other states.